Meghan Trainor, CNCO, & Sean Paul's 'Hey DJ' Music Video Takes Them Back to the '20s - Watch Now! Meghan Trainor, CNCO, and Sean Paul‘s brand-new music video for “Hey DJ” is out now! The 24-year-old “NO” singer, the boy band, and the 45-year-old “Mad Love” rapper joined forces for the remix of CNCO‘s 2017 track, sharing the video with fans on Friday (November 16). The fun visual features the group singing and dancing while attending a 1920s-inspired party, complete with vintage cars, flappers, and more. ICYMI, Meghan recently spilled details on her upcoming wedding to Daryl Sabara. Josh Hutcherson Hits Up Halloween Horror Nights With His Mom & Friends! 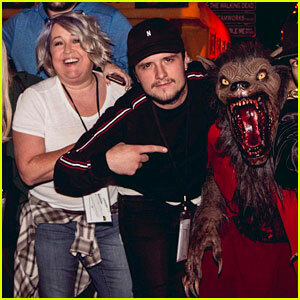 Josh Hutcherson strikes a pose with a scary creature at Universal Studios’ Halloween Horror Nights! 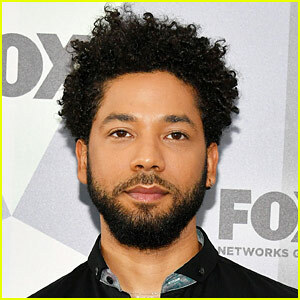 The 26-year-old Future Man actor visited the theme park over the weekend in Universal City, Calif. He was joined by a group of friends and his mom Michelle. “Why is getting scared so much fun? thanks @UniStudios @HorrorNights #UniversalHHN,” Josh tweeted. 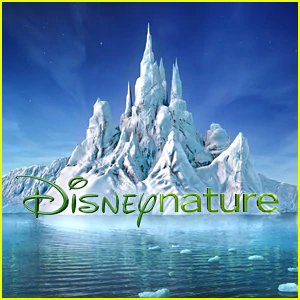 Also checking out the spooky event this past week were Jaeden Lieberher, CNCO, Jillian Rose Reed, Marcus Scribner, Trevor Jackson, Emily Tosta, Josephine Skriver, Kendrick Lamar, Maluma, Normani, Jennette McCurdy, and Shelley Hennig. 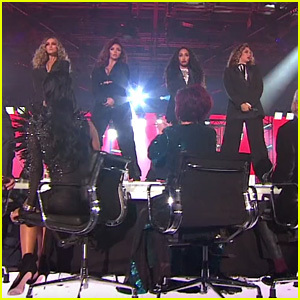 Little Mix Return to 'X Factor UK' for Epic Performance of 'Power' & 'Reggaeton Lento' With CNCO - Watch! Little Mix are back on X Factor UK! The massively successful girl group returned to the competition that launched them to superstardom on Sunday night (December 3) to perform their latest smashes: “Power” and “Reggaeton Lento” alongside CNCO. The group has had a banner year: their latest studio album, Glory Days, spent five weeks at No. 1 in the UK – the most for a girl group since the Spice Girls. It’s also the biggest-selling album by a female group this millennium! Watch Little Mix‘s major X Factor performance below!